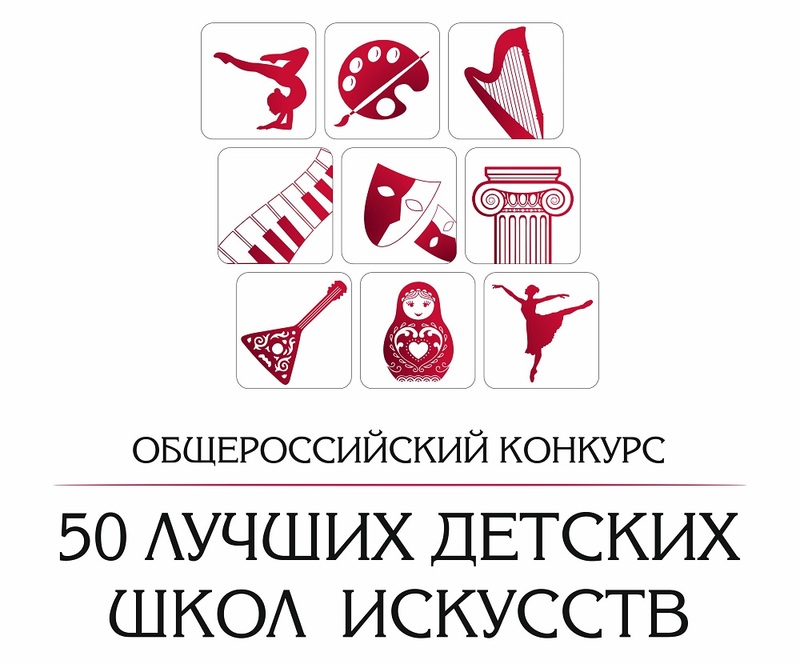 "The 50 best children's art schools"
The international competition of violinists named after V. F. Bobylev is held in one of the oldest cities of Russia – Ryazan. 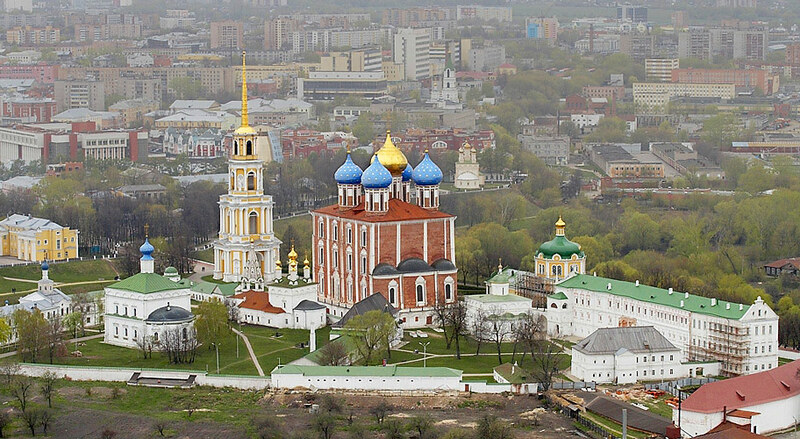 Our city is famous for its numerous cultural traditions and careful preservation of the memory of famous compatriots. The names of poet Sergei Yesenin, brothers-singers Grigory and Alexander Pirogov, composer A.V. Alexandrov, outstanding scientist-physiologist, the first Russian Nobel laureate I. P. Pavlov are known throughout Russia and far beyond its borders. The violin competition was held for the first time in 2005 and has gained wide popularity over the years. He bears the name of a talented Ryazan teacher-violinist and musician-educator Vladimir Fedorovich Bobylev, whose activities were aimed at the formation and development of the Ryazan violin school. From 2005 to 2010, the permanent Chairman of the jury was Galina Stepanovna Turchaninova – the Honored worker of arts of Russia. Since 2011, the jury headed by people's artist of Russia, laureate of International competitions, laureate of the prize of Moscow, dean of the orchestral faculty, head of the violin Department of the Moscow state Conservatory named after P. I. Tchaikovsky, Professor Vladimir Mikhailovich Ivanov. Since 2014, the competition is held with the support of the Ministry of culture.